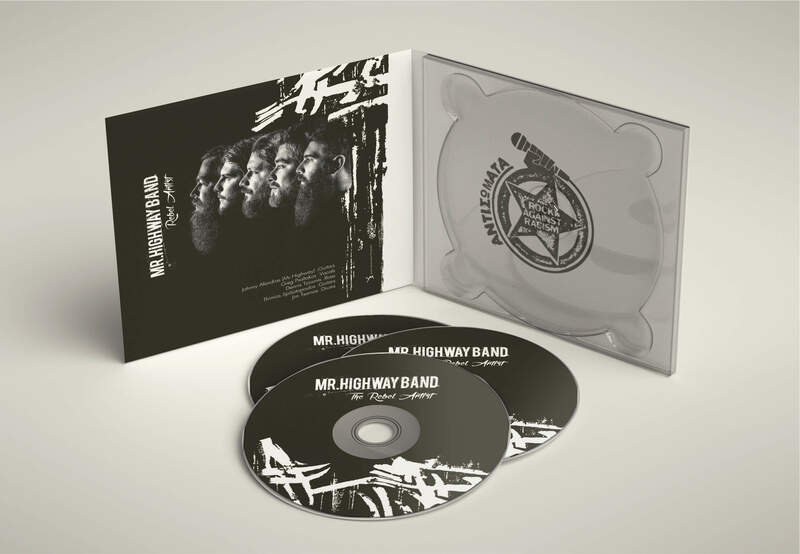 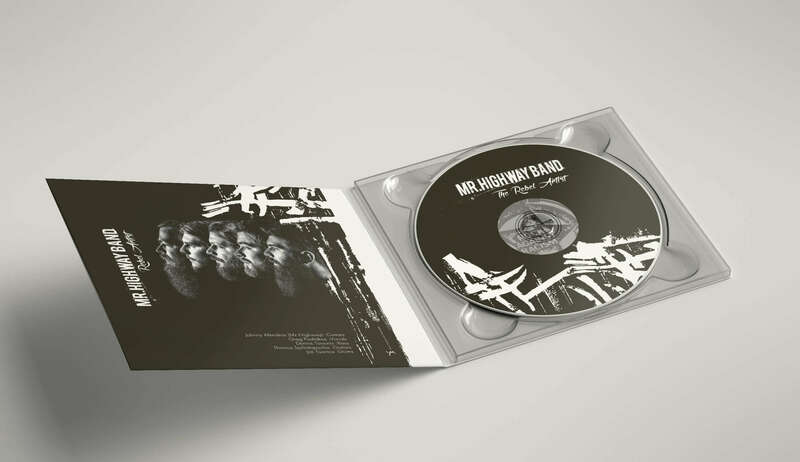 The rock band “Mr Highway Band” asked us to make the visuals, the designs and covers of the vinyls for the new album “The Rebel Artist”. 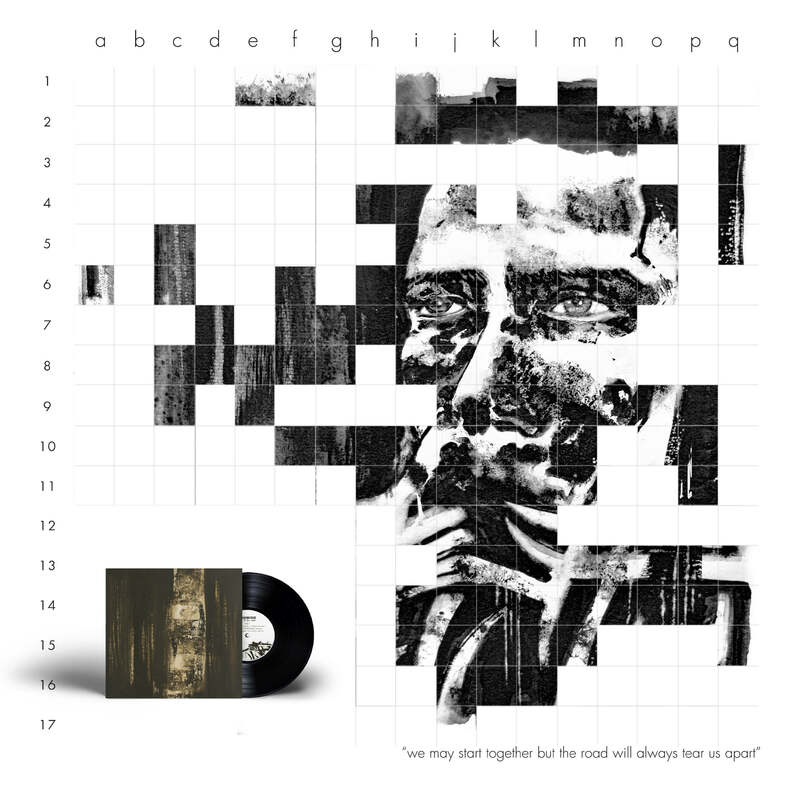 We assigned the new visual artist Natasa Militsopoulou to create design proposals of square composition that will decorate the cover of the album. 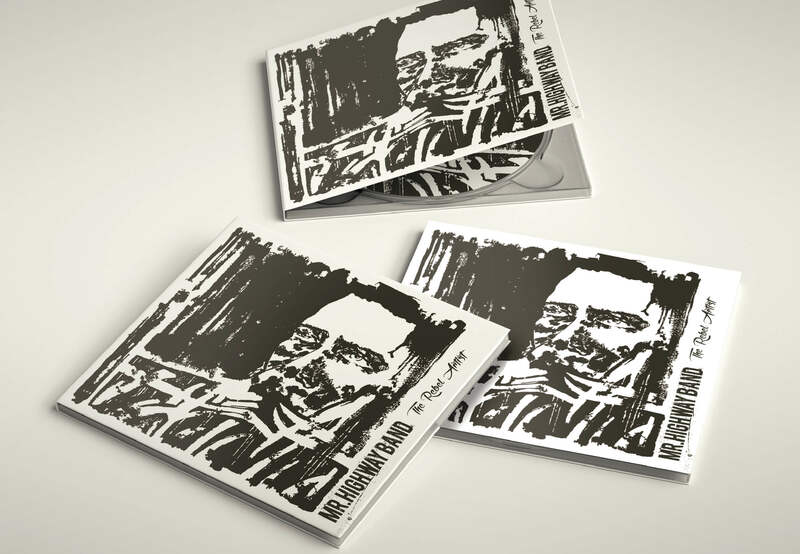 Then the project selected for implementation divided into 289 equal parts so that each cover is only one part of the work, which as a whole composes a large artistic puzzle with a total dimension of 527 Χ 510 cm. 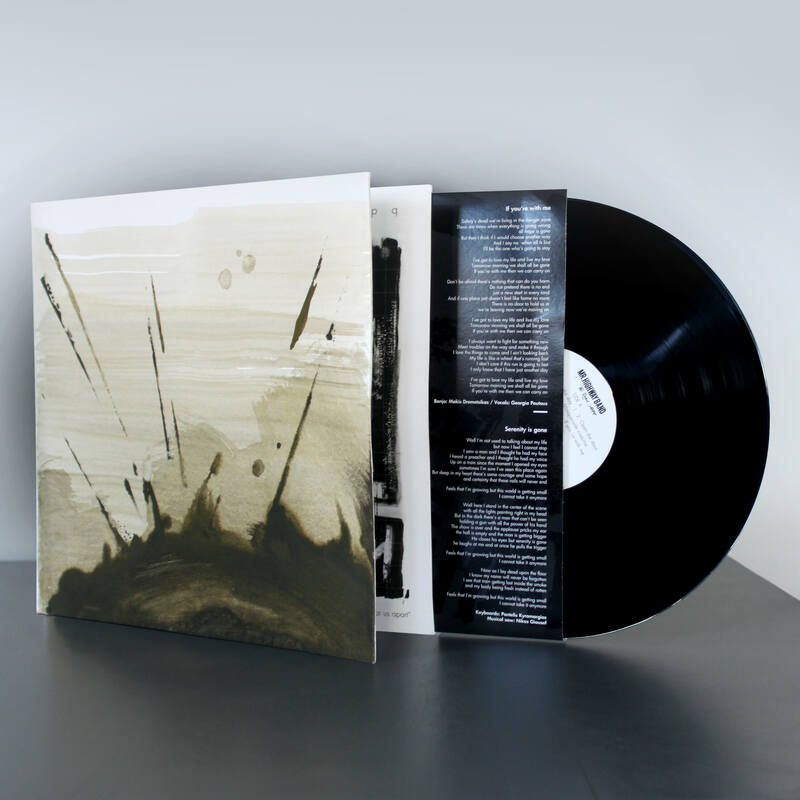 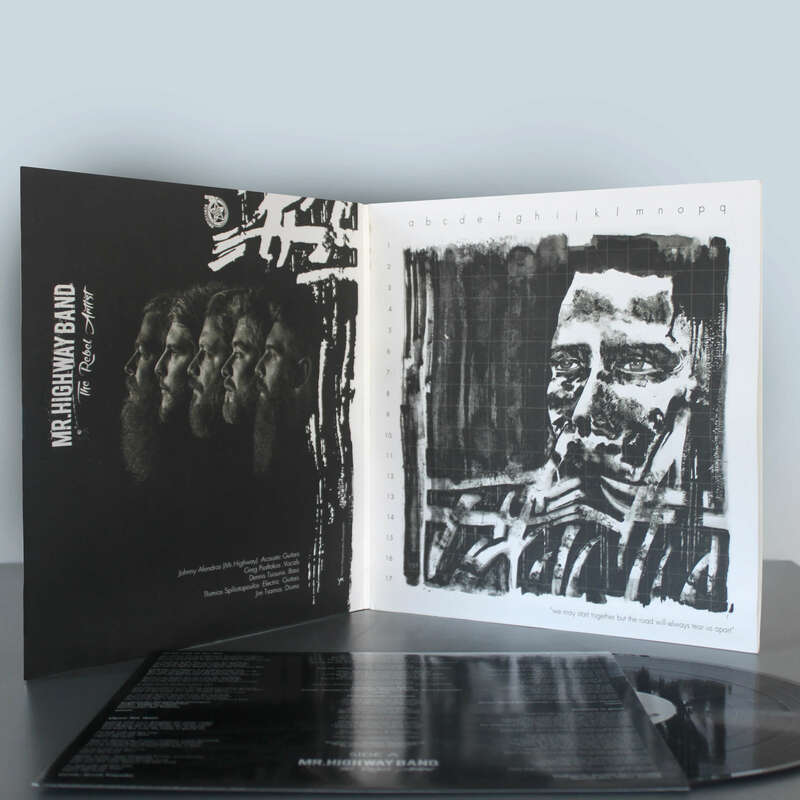 Each cover is covered with black cardboard in a gelatine case so it is not known at what point of the artwork corresponds, including the luck factor in its distribution.